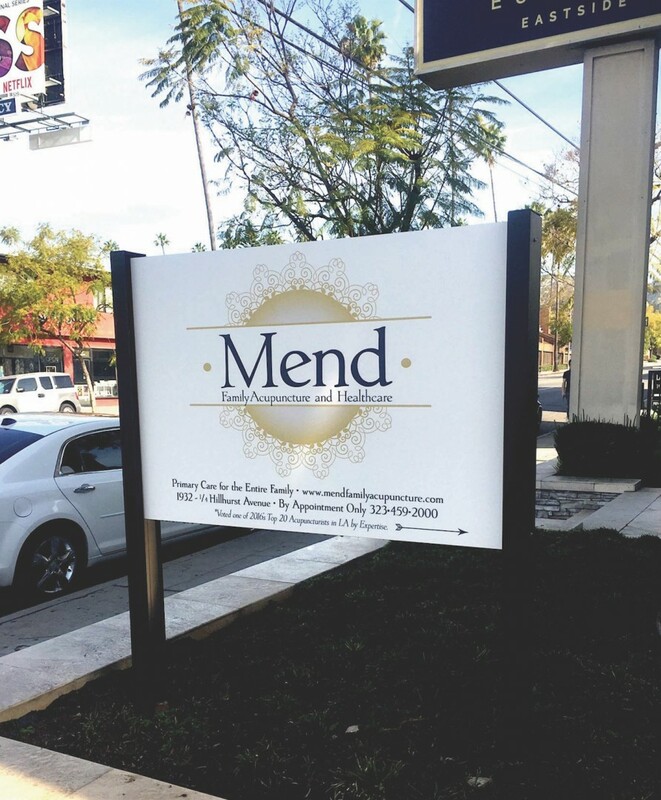 Mend offers a unique AcuFacial that utilizes acupuncture and heat therapy to increase blood-flow and collagen production to lift, tighten and rejuvenate the skin. The needles used are exclusively for the face and are extremely thin with no pain. Unlike micro-needling, these needles are retained in the face for 20 minutes while you are taking a relaxing nap on a heated table. 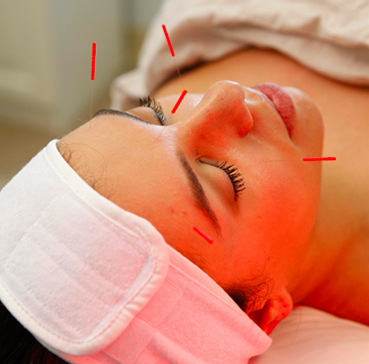 The careful placement of the needles work with the unique structure of your face. The heat therapy is similar to a Thermage or Ultherapy session and for your comfort a cooling gel is applied to the face which eliminates any burning or downtime. There is no peeling of your skin afterwards and you will look rosy and well rested. Over the course of a few weeks you will notice a tightening and rejuvenation of your skin. AcuFacials are best done initially once a week for four weeks since the treatments are cumulative and results take a few weeks to notice. Maintenance treatments are suggested. Similar treatments at Dermatologist's offices cause burning and require days of recovery as well as costs thousands of dollars. 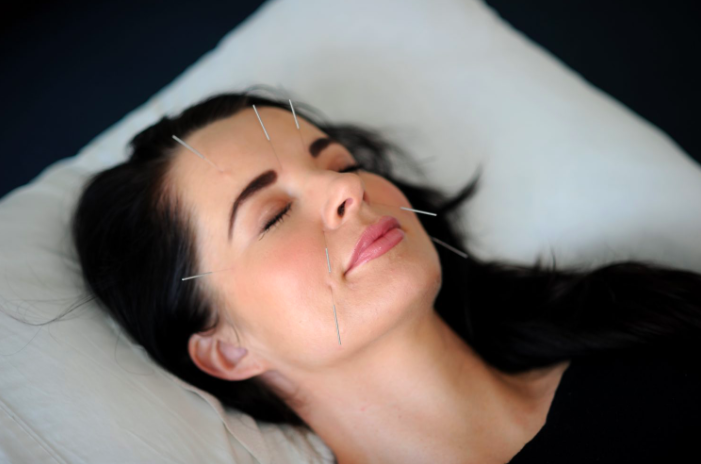 Mend Family Acupuncture was recently featured on the television show The Doctors. Click here to see the clip. Call 323-459-2000 or click here to make an appointment.